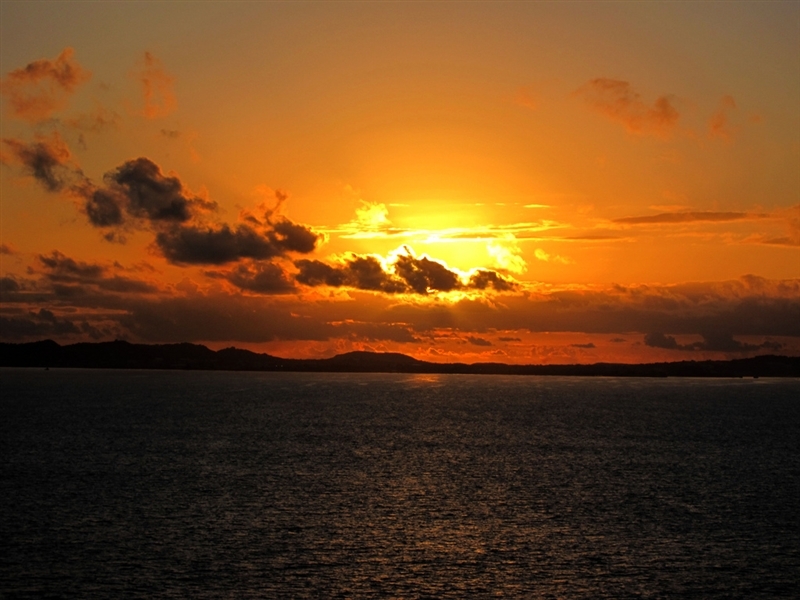 The name of the country’s main island comes from the word “ancient” in Spanish and Antigua was named so by Christopher Columbus upon his second voyage to the West Indies. The island was primarily populated by two indigenous peoples, the Caribs and the Arawaks, who cultivated various crops including corn, chili, guava, tobacco, sweet potatoes and mango, which to this day play an important part in Antiguan cuisine. The British discovered Antigua in the 17th century when a group of pioneers left St. Kitts and Nevis and established the first European settlement on the island debuting a staggering period in Antigua’s tradition. While the British considered Antigua their “gateway to the Caribbean”, it became a powerful sugar-producing colony conveniently located on the crossroads of major sailing routes… and the rest is history. 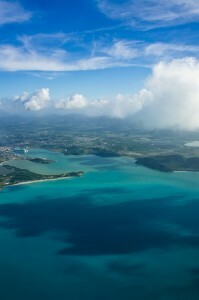 The country’s capital, St. John’s is also the principal city on the island of Antigua. 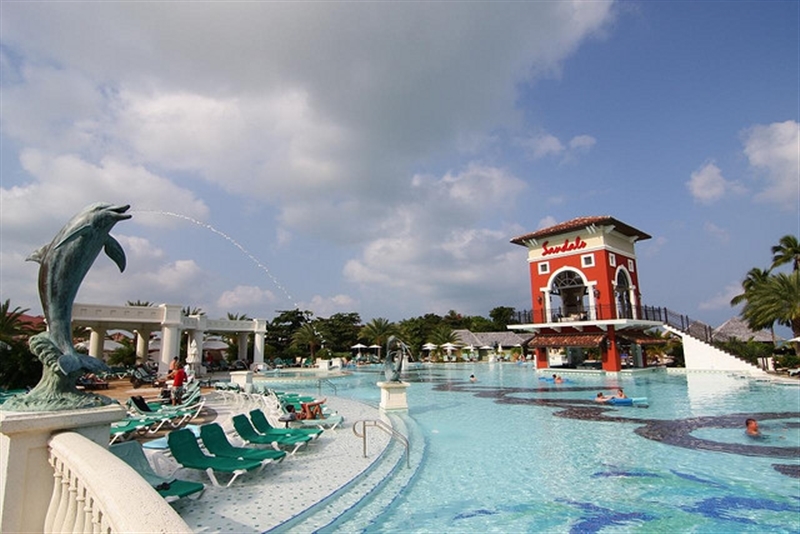 It is one of the most developed and urbane locations of the Lesser Antilles whose principal economic activity is tourism. There are elegant boutiques and shops scattered around the city that sell designer jewelry and clothing, and with a choice of restaurants specializing in seafood or offering international cuisine where each and every palate will be satiated. There are a number of landmarks in the city dominated by imposing white facades and towers of the St. John’s Cathedral dating back to 1845. 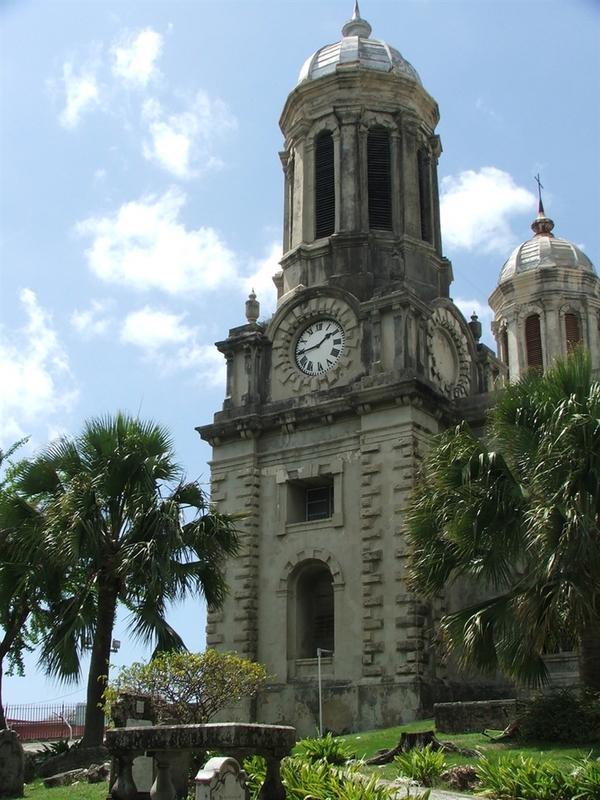 Because of two earthquakes that stroke the island in the 17th and the 18th century, the current structure of the cathedral is already the third incarnation. The town is home to the Museum of Antigua and Barbuda housed in the colonial Court House from 1750. The museum is a journey through time displaying artifacts both from Arawak and Colonial eras featuring replicas of an Arawak house and models of ancient sugar plantations. All culinary souls will be thrilled to visit the thriving farmers market taking place each weekend. A walk through stands with artisan crafts as well as fresh sweet exotic fruits and vegetables leaves guests with olfactory sensations recalling the wealth of scents of the Caribbean cuisine. 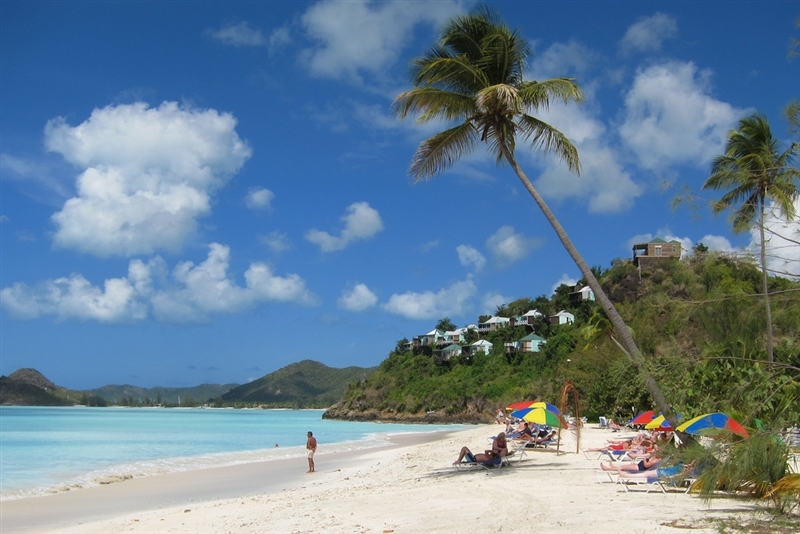 Sail your luxury charter yacht or luxury charter catamaran to southern part of Antigua, to English Harbour. This historic settlement is located in Nelson’s Dockyard National Park and was developed in as base for the British Navy in the great age of sail. The port was the headquarters for the British fleet in the Leeward Islands during war-torn years of the 18th century. At the time, the dockyard was largely expanded by Horatio Nelson; however, it became gradually abandoned and eventually closed in at the end of the 19th century. After having been restored, Nelson’s Dockyard is currently the only running Georgian dockyard in the world. English Harbour has many more landmarks to offer than the dockyard. Lookout Trail is a hiking arising from the harbor and climbing its way up through a luscious forest featuring many vibrant species of flora and exotic fauna to view on your way up. 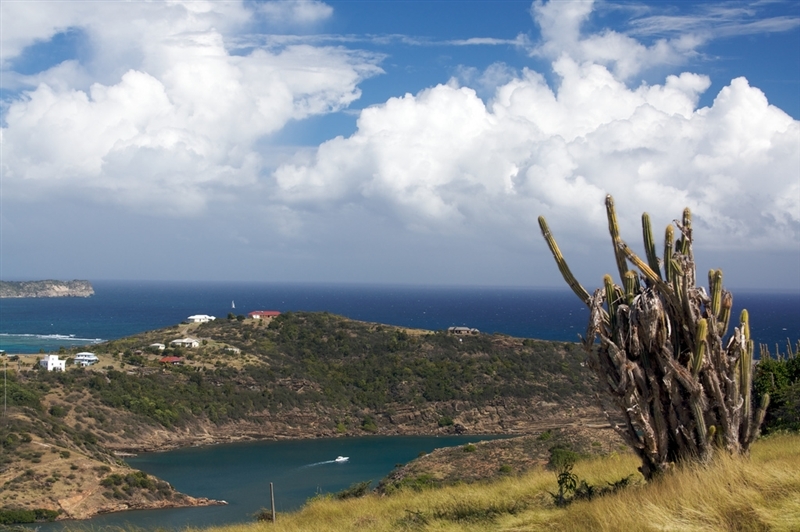 Towering over the harbor is one of the most breathtaking panoramic viewpoints of the Caribbean, Shirley Heights. These partially restored fortifications of an ancient observation platform offer a view on the protected harbor, golden beaches, colorful settlements and densely wooded bluffs. Every Sunday, Shirley Heights receives guests for the most lively barbecue party in Antigua accompanied by live rhythms of Reggae, Calypso and Soca music. 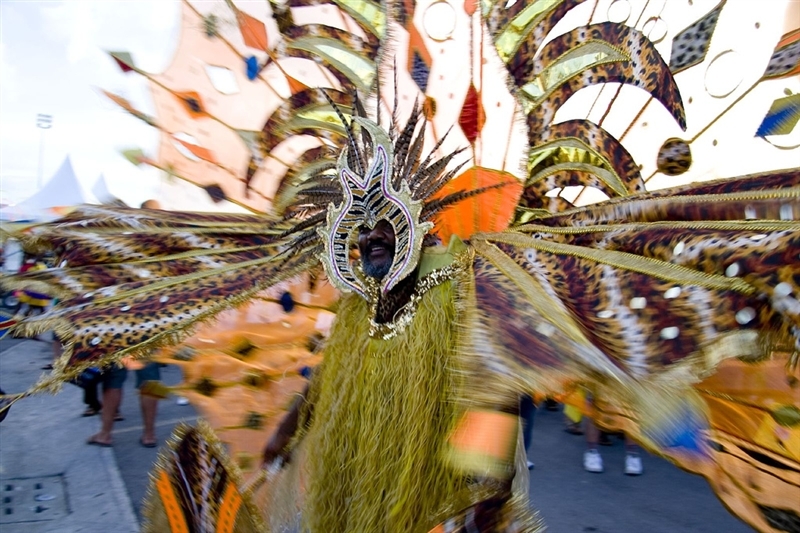 Antigua Carnival, the region’s busiest summer festival! The annual Antiguan Carnival is an important 10-day celebration of dance and music that held at the turn of each July and August. Featuring colorful costumes, beauty pageants, competitions and excellent music, the event celebrates the nation’s emancipation. The spectacular Parade of Bands is a vibrant fanfare of participating bands while the Miss Antigua Pageant and the Caribbean Queen’s Competition is where the most beautiful women compete for the tiara. 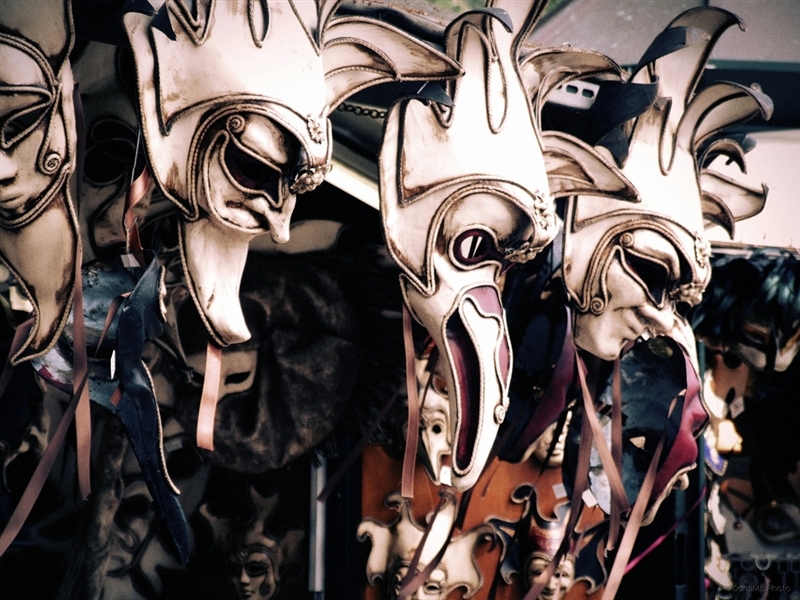 Music is the highlight of the festival and many different rhythms are celebrated at the carnival. Calypso is the oldest music genre in Antigua that originates from the slavery era when slaves, forbidden to talk to speak to each other during their long days on the fields, would communicate by singing. Steel drum music was created when bamboo percussion instruments accompanying traditionally Calypso were replaced by hammered steel pans. 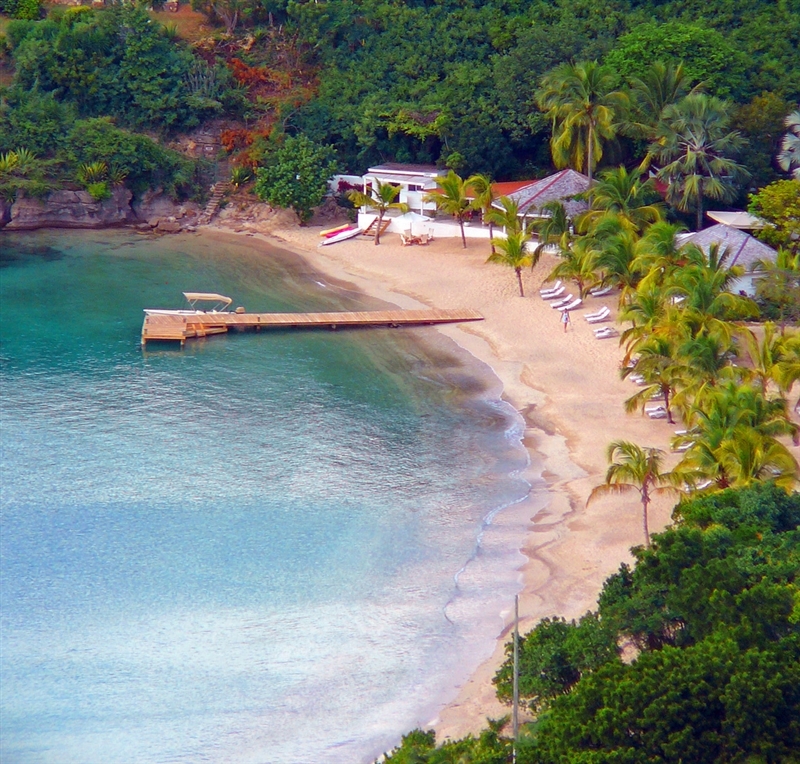 Enticing aquatic fun in Antigua! Antigua is a special destination on the Caribbean map. The island is a fabulous playground for all enthusiasts or water sports with warm sparkling waters reaching 25 C or 77 F, on average. Whether charter guests choose to explore the western Caribbean coast or the eastern Atlantic shores, there is a wealth of coral reefs, shallow bays as well as shipwrecks ideal to discover while diving or snorkeling. One of Antigua’s most popular offshore sites is Cades Reef now partially contained in an underwater marine park and the most well-known wreck is that of Andes, a commercial bark that sunk nearly 100 years ago that lends much to discover for shipwreck divers. 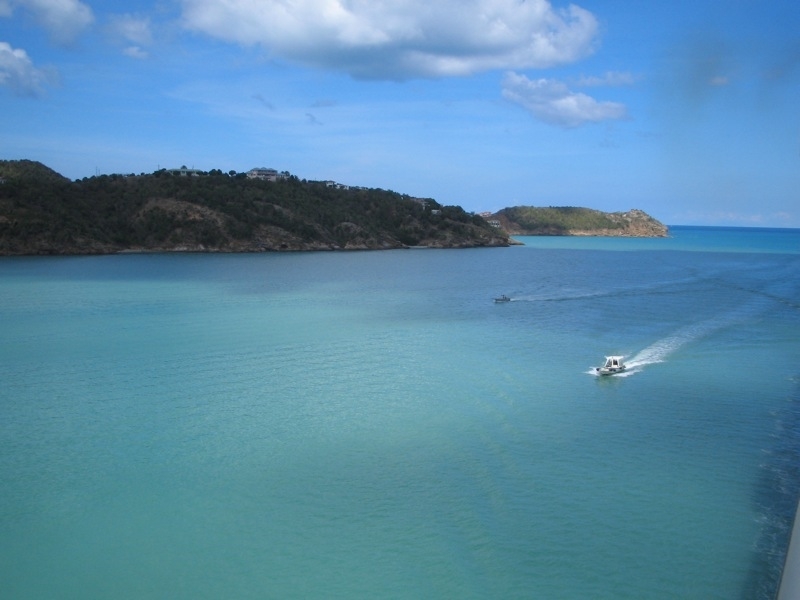 Antigua is also rich is marine life, thus being a haven for anglers. Guests will be able to take out the fishing equipment available aboard their luxury charter catamaran or luxury charter sailing yacht and prepare to catch marlin, tuna, king fish, wahoo or barracuda and even admire sharks on the Atlantic coast. Antigua and Barbuda was nicknamed “Land of 365 Beaches” and rightfully so due the plethora of amazing beaches bordering the islands. 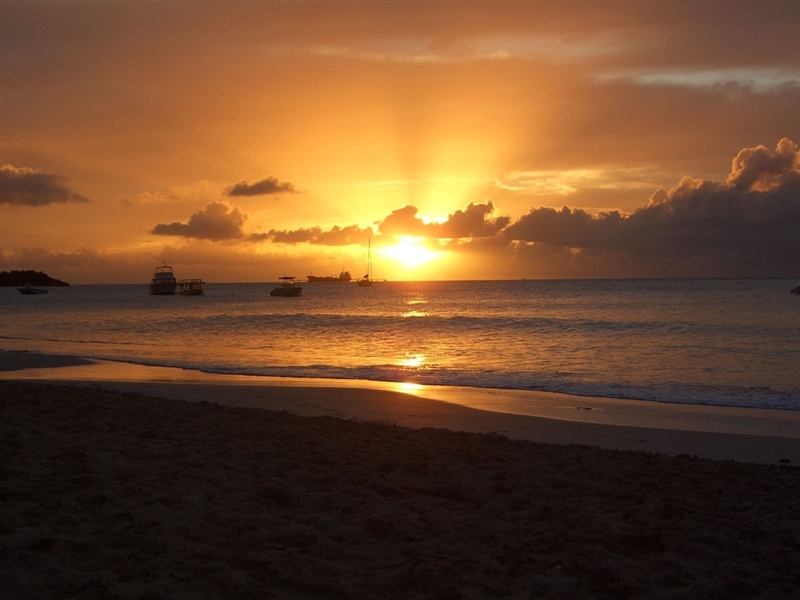 With this many beaches to choose from, there is one for each day of the year to explore on Antigua, especially on the calm leeward Caribbean side of the island. Luckily, these beaches are easily accessible by luxury yachts so the choice of which beach to visit next is entirely up to you! 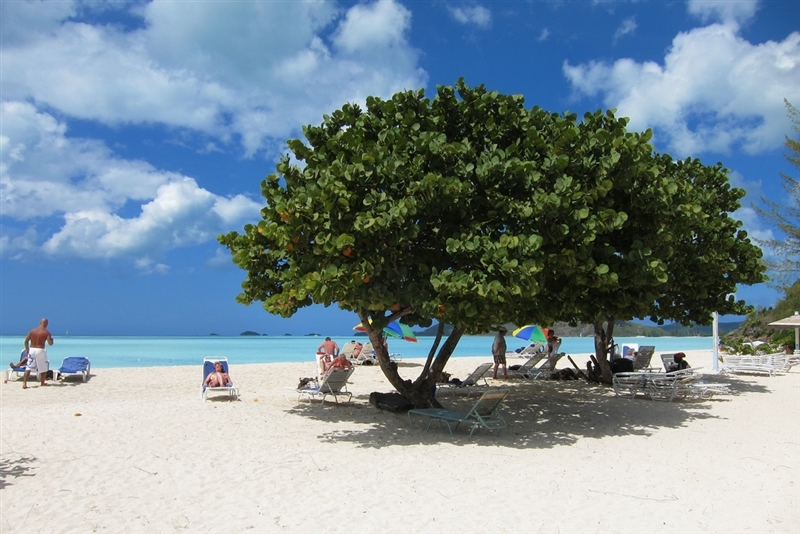 On the northwestern coast are the more developed beaches on Antigua that offer the full resort beach experience. Fort James, close to St. John’s, is a public beach popular with the locals while Galley Bay is a wonderful winter option for surfers. The beaches on the island’s southwestern coast are less developed and not as accessible by land as those on the northern coast. Visit Fryes Bay, Darkwood Beach, Rendezvous Bay, Doigs Beach or Pigeon Point near English Harbour Town, especially recommended after a day of visiting at Nelson’s Dockyard. This entry was posted in Caribbean and tagged Antigua, Cades Reef, Caribbean, Darkwood Beach, Doigs Beach, English Harbour, Fryes Bay, Luxury Charter Catamaran, Nelson’s Dockyard National Park, Power Catamaran, Rendezvous Bay, Sailing vacation, Shirley Heights, St. John’s Cathedral by sunreef yachts charter. Bookmark the permalink.